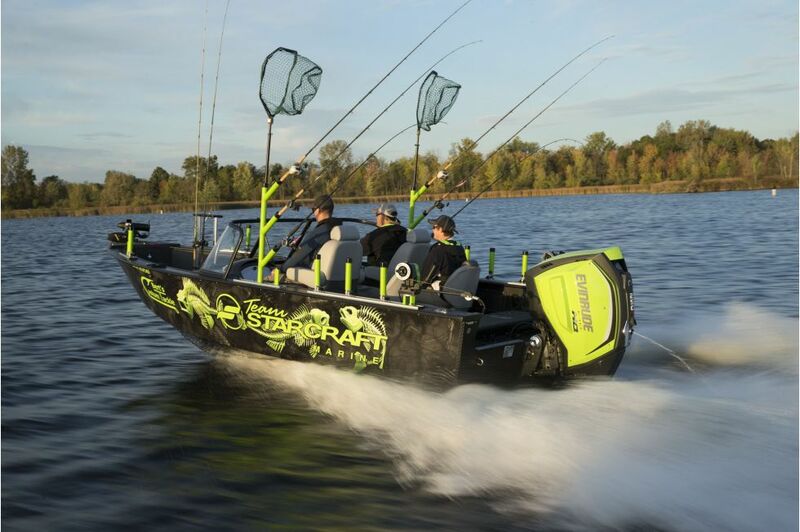 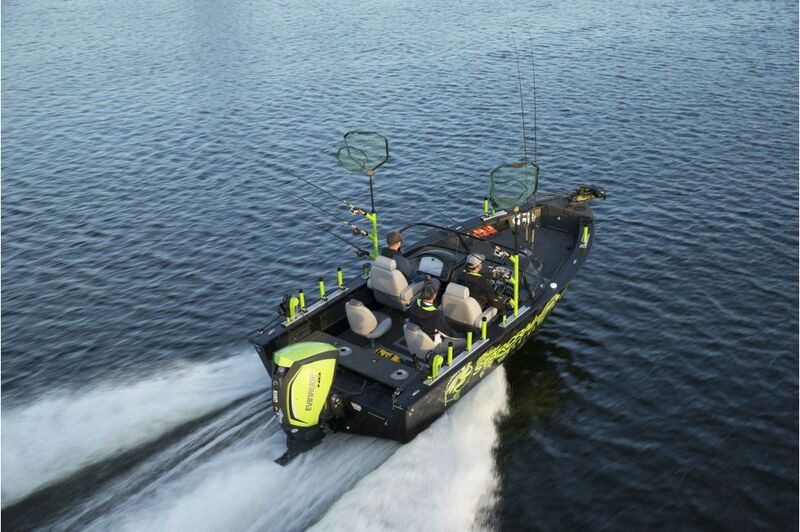 With Starcraft's years of tournament experience, the STX fishing boat series is built to out-fish the competition. 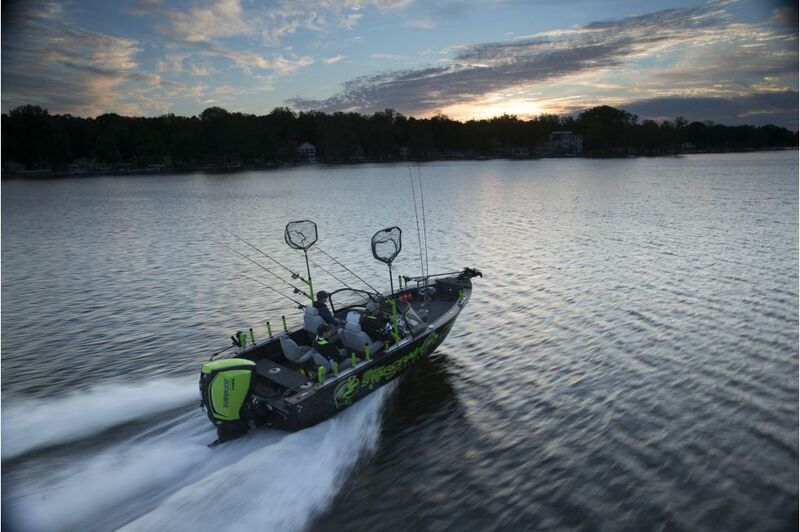 The STX fishing boat is outfitted with a console to house top-quality electronics, 8-rod center bow rod stoarage for maximum stowing and an aerated, timed and recirculating livewell and baitwell combo with oxygenator. 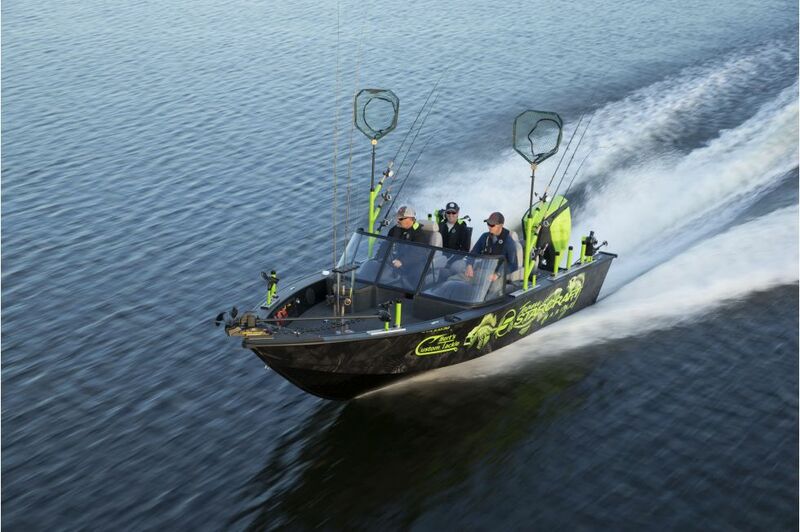 The STX 2050 comes equally equipped with top-of-the-line features to give you that same tournament-ready edge in an aluminum boat hull version.